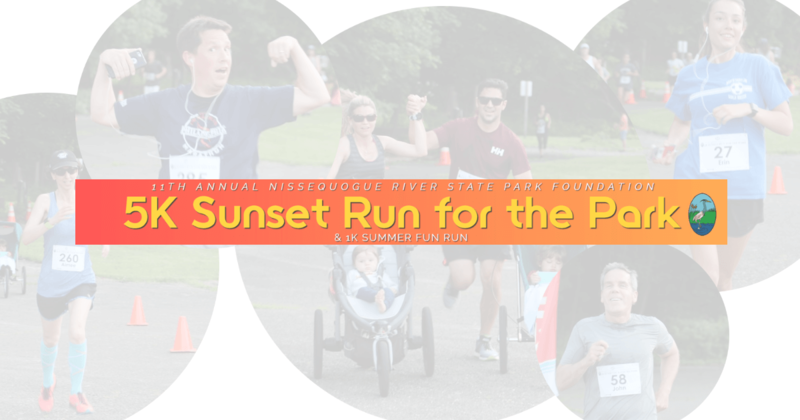 5K Sunset Run/Walk & 1K Fun Run: Best way to have fun on a Friday Night! Complimentary gift and t shirt for pre registered - limited supply day of race. Registration and Packet Pick Up Starts at 4PM on Race Evening!